The Humane Society of Washington County is a local, independent organization and is not a chapter or affiliate of any national organization such as the Humane Society of the United States (HSUS) or the American Society for the Prevention of Cruelty to Animals (ASPCA). 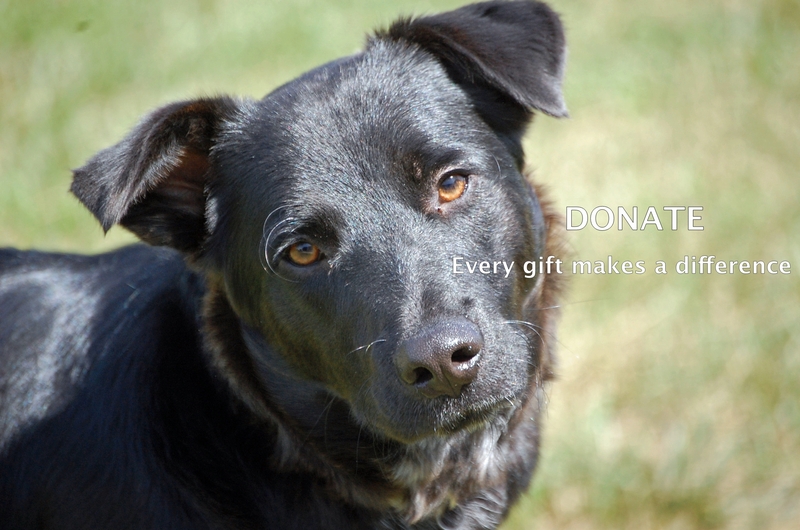 Your support of the Humane Society of Washington County, TN directly helps animals in your community. All funding for the HSWC is by private donation from individuals, businesses, trusts, foundations and grants; bequests and special events. We receive NO government funding or from any national animal welfare organization. The Humane Society of Washington County is an independent, unaffiliated 501(c) 3 organization and all donations are tax deductible.